In the previous review, we noted an attempt to establish a foothold in the region of 1.12. As mentioned, the multiple attempts to push below 1.12 suggested a bearish sentiment. As more buy orders get triggered along 1.12, we might see weaken support. There was much talk on the inverted yield curve of the US treasury bonds and this would be a topic that would need monitoring. Looking at the weekly chart above, we note that another attempt has been made to breach the strong support region of 1.12. In this particular attempt, it is important to note that it managed to go below 1.12, something that only just happened 1 month ago. 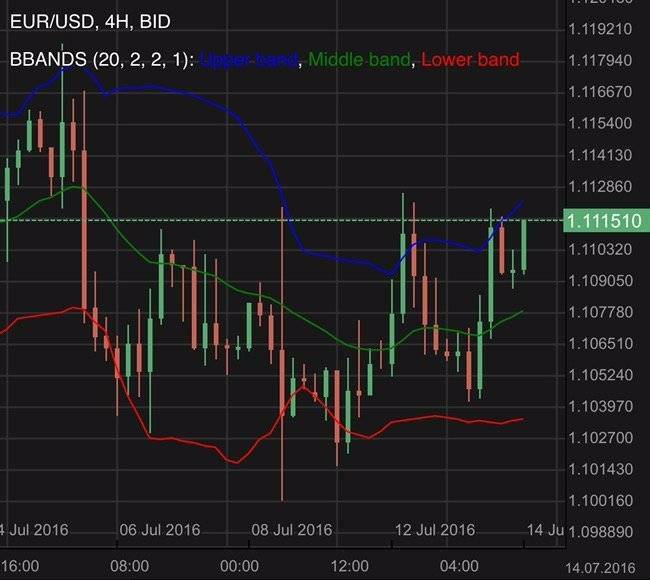 The EUR/USD has since eased back above 1.12 and it is prudent to be aware of the various possible interaction zones. The week ended in doji like pattern falling inline with our Price Action Bias Signals expected bias of “Neutral”. Members who took this into consideration at the start of the week should be well positioned to capitalize on opportunities. To the downside, we have the important support of 1.12 which currently play host to the lower bollinger band too. A significant downside push may trigger pending sell orders and hence a proper trading plan considering the risks should be formulated. If a bullish recovery take hold, we will likely see the middle bollinger band as the immediate resistance followed by the strong sentiment region 1.14. The US Non-Farm Payroll came in higher than forecasted. 192k jobs were added instead of the predicted 172k. This was likely unexpected by many as the earlier ADP Non-Farm Employment Change indicated a possibility of disappointing numbers. Employment is a fundamental component of the economy as it leads to consumer spending and hence retail sales. A low unemployment rate is an indicator of a healthy functioning economy. The positive data likely led to an increase in positive sentiment towards the US dollar. It is clearly visible in our US Non-Farm Payroll premium analysis where we have a visual of each major currency pairs’ reaction to the US NFP release. We would like to highlight on an important consideration that may be overlooked. The average hourly earnings came in worse than expected, reporting a 0.1% increase instead of 0.3%. Hourly earnings translates to spending power. A robust employment situation should consist of both high employment and salary. It was reported that Italy will likely slash its growth forecasts from 1% to just 0.1%. This probably injected negative sentiment towards the euro in the markets. Italy is facing a budget challenge which is a situation investors are averse towards. The interest rate event for the euro is due this week. In the previous event, the European Central Bank was dovish as it cut growth forecasts. As a result, there is probably not much expectations of an interest rate hike soon. The perception is of a return to a quantitative easing stance. Investors will be keen to monitor this coming release for further insights. Stimulative policies usually result in an increased supply of the currency and adds to the downside pressure on the value. There are numerous important economic events next week including scheduled speeches by central bank officials, central bank meeting minutes, consumer pricing, ECB interest rate decision and more. Press conferences such as the ECB’s often go into unscripted territory and hence may spur unexpected developments and volatility. There are many more events and hence it is important to follow an economic calendar so that you can reduce the possibility of an unexpected development affecting your trading plan. Members can log in to their dashboards for an economic calendar and the latest premium analysis, including the Price Action Bias Signals is now available too. Traders should always practice proper money management and seek to understand the underlying tones for the market. Technical pattern played out. 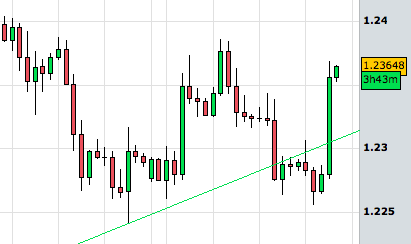 EUR/USD apparently spurred by China. Back at double resistance region. The EUR/USD climbs as risk appetite increases. Risk of contagion from Brexit may be waning. 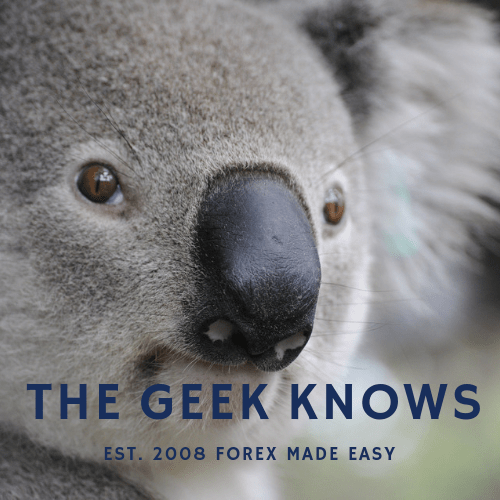 The EUR/USD climbs as apprehension weighs on the US dollar. The week has more crucial economic data releases due.